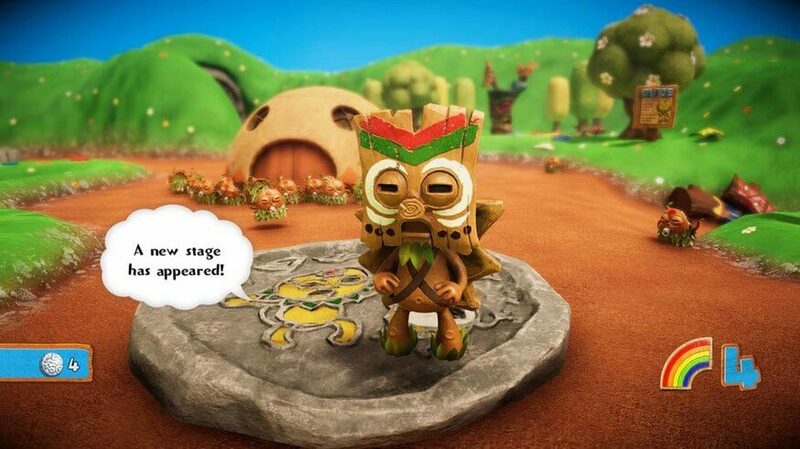 Spike chunsoft has released a new patch 1.04 for PixelJunk Monsters 2 on PS4 and Nintendo Switch. The patch includes bug fixes, and support for new languages. The patch also contains improvement for multiplayer and loading times. PixelJunk Monsters 2 is available for PS4, Nintendo Switch, and Steam (PC).